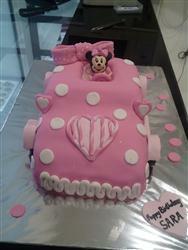 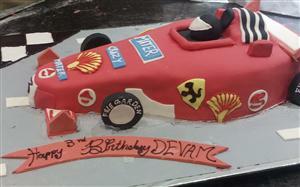 Cakes are special. 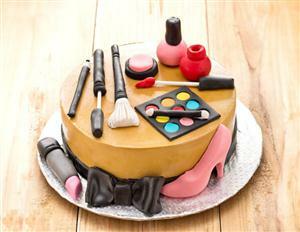 Every birthday, every celebration ends with something sweet, a cake, and people remember. 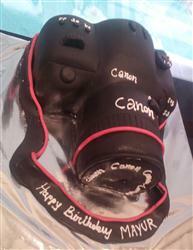 It's all about the memories, so don't forget to capture with this delicious Canon cake.